Walls are freshening up via surface designs. Asst. 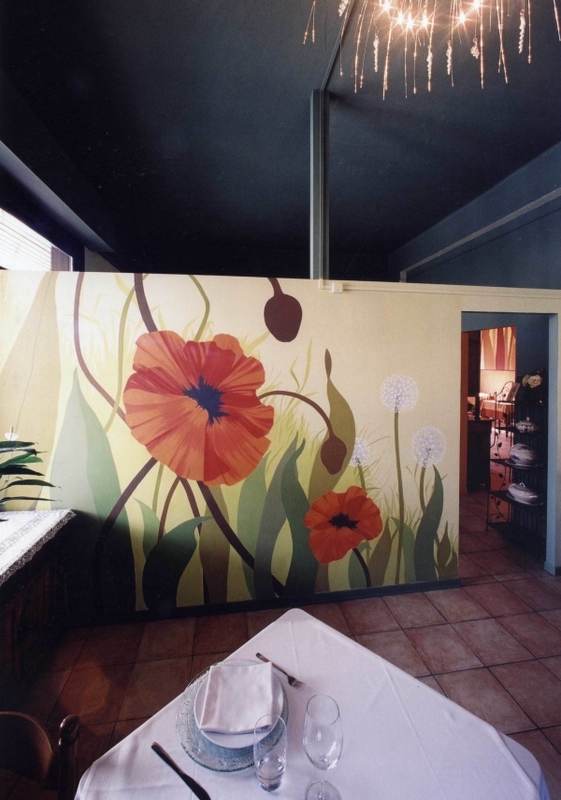 Prof. Dr. Ebru Corsini, Lecturer at Izmir University of Economics, Faculty of Fine Arts and Design, Department of Fashion and Textile Design, is creating 3D designs on walls and making the surfaces turn into sky, marble, or flower gardens. Corsini is adding reality perception on surfaces via art of painting, and mesmerizing the viewers in Milan, Parma, Como, Monza, Switzerland Saint Moritz, and Turkey with her work of art. 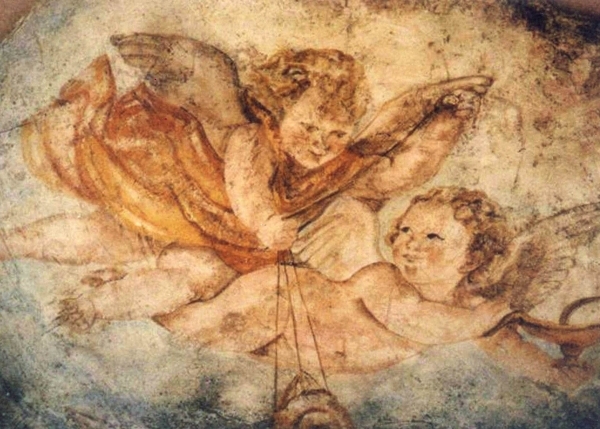 Corsini states that she uses dust pigments, water based paints and special preservatives in her deigns, and uses techniques such as aging, antique effects, and marbleizing after a thorough research, observation, and design processes.